In this bonus episode we welcome Kevin Kelsey, author of the Heradas.com SF Blog & longtime listener, to discuss our reading habits. How does reading on paper differ from reading on an e-reader? Why does one of us prefer paper for non-fiction and ebooks for fiction? Who enjoys audio books the most? Which imprint has the best physical books? When is it OK to write in a book? And why does Adrian sound like a sad Cookie Monster impersonator? We discuss all of these and more in what was a hugely fun conversation. Many thanks to Kevin for suggesting this topic & recording with us. Make sure to check out Heradas.com for some wonderful essays & reviews of SF literature. 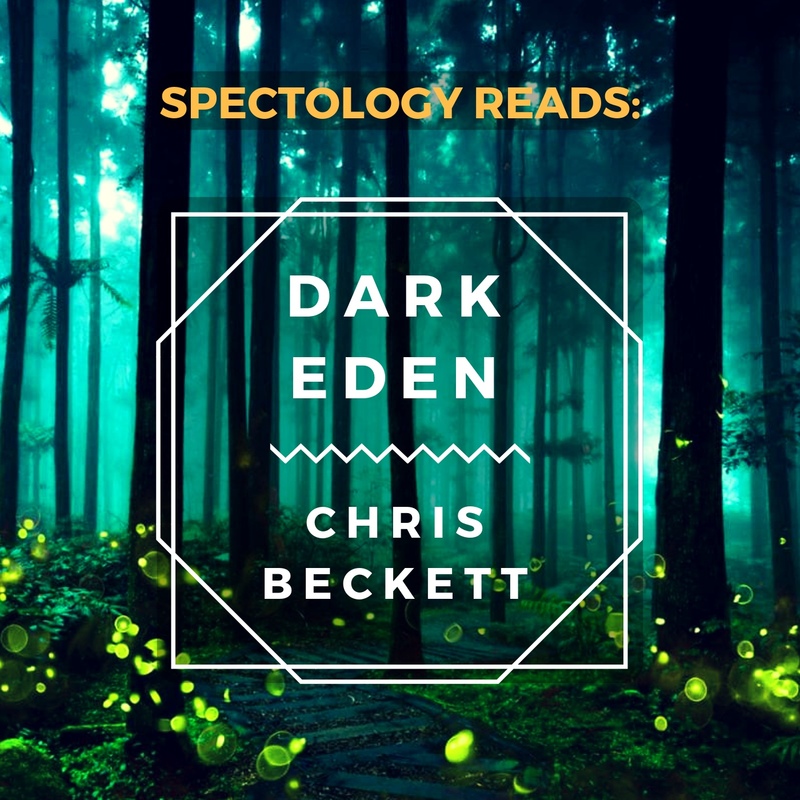 We'd love to hear from you, either by chatting with us on twitter at @spectologypod, sending us an email at spectologypod@gmail.com, or submitting the episode to r/printSF on reddit. We'll reply, and maybe feature you on a future podcast like Kevin!